If I was a betting person, I’d have put my monies on Croatia, the team from the smallest country ever to have made it to the World Cup Finals. It’s a could thing that I didn’t as France won by a score of 4-2 with one of France’s goal being a penalty kick. 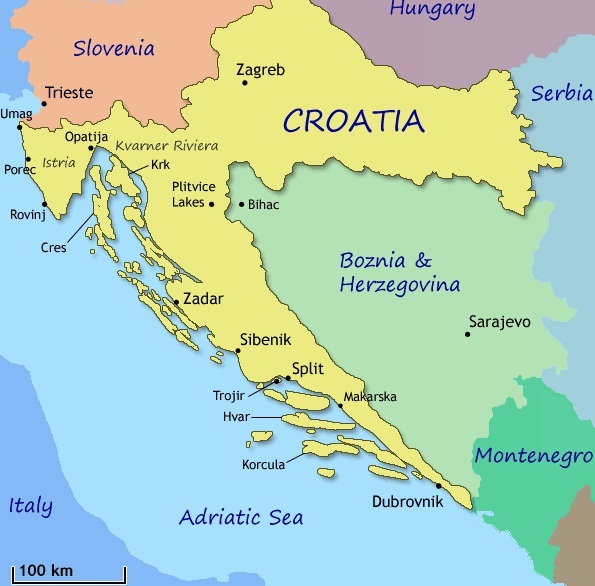 I have spent time in Croatia, mostly Dubrovnik in the 1980’s for several months when Croatia was still a part of Yugoslavia. I would list this as one of my top 5 adventures. The biggest draw, is the beauty of Dubrovnik’s old town with its limestone streets, baroque buildings and the endless shimmer of the Adriatic Sea. One can’t help but be inspired by a walk along the ancient city walls that protected this capital of a sophisticated republic for centuries. Most of its citizens speak English as their second language. What a game! In the first 18 minutes, France scored a goal. Within 28 minutes, Croatia tied the score with its goal. France takes the lead in a penalty kick within 38 minutes. 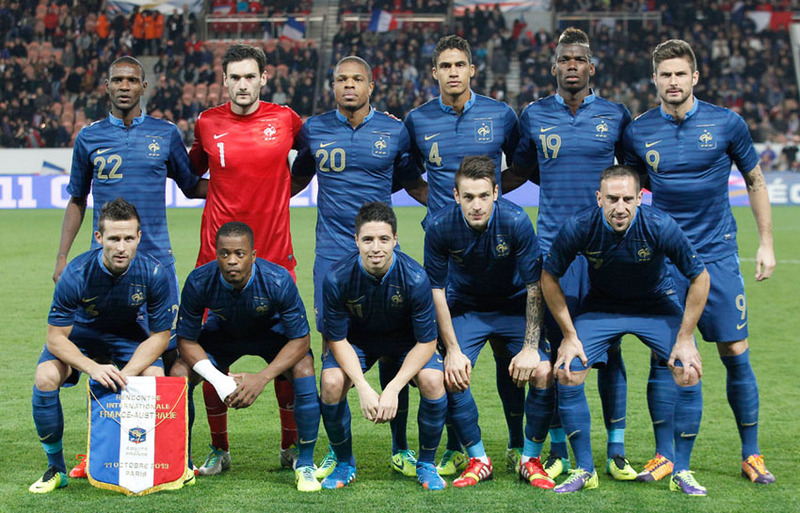 At the half time, France is ahead by 2-1 despite Croatia having possession of the ball for about 61% of the time. France scores another goal for the total pf 3-1 score giving it a 2 score advantage with only 30 minutes left to play. Within a few more minutes France scored another another goal, upping its advantage by 3 goals at 4-1.. With 22 minutes left in the game, Croatia scores a goal to make the score 4-2. It looks like this will be France’s win. It really is that simple. On Monday morning (AEST), Luka Modric will be the best player on the Luzhniki Stadium pitch. The Real Madrid man has had a wonderful tournament so far, dictating play and controlling games from midfield at a level far beyond any other player in Russia. Win or lose, Modric will have to be a serious front-runner for the Golden Ball, but you can be sure that individual prize will be miles from his mind once kick-off arrives. No, Modric will do what he always does — relentlessly move the ball around with absurd precision, pick his perfect moments to press and defend and make sure France can never get a serious stranglehold on the game. The field is not exceptionally tough in this regard, with really only Spain and Brazil showing the capacity to dominate possession for extended periods of time, and they both came a cropper when it came to turning that into goalscoring chances. Croatia has been a little sluggish and blunt at times, but more than any other team at this tournament has shown it is capable of keeping possession and finding openings at the end of the phases of play. 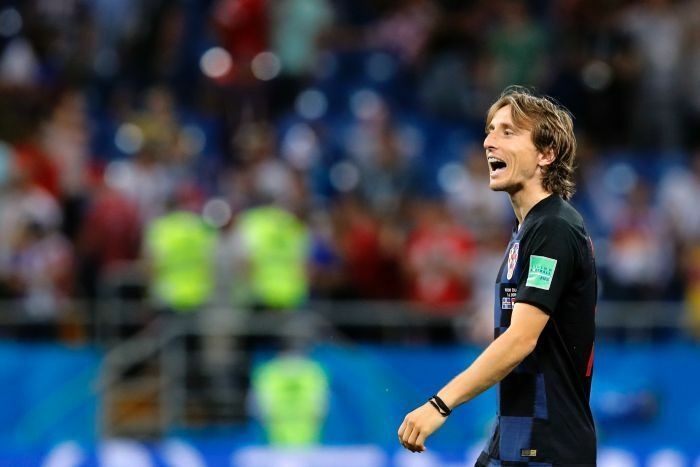 Modric is key to that of course, but so is Ivan Rakitic in a central position, and wide players like Ivan Perisic and Ante Rebic who are often the final piece of the puzzle. France might be happy to let Croatia have the ball to a certain extent, because Les Bleus will want to counter as much as possible, but that’s a risky tactic against a genuinely talented midfield. 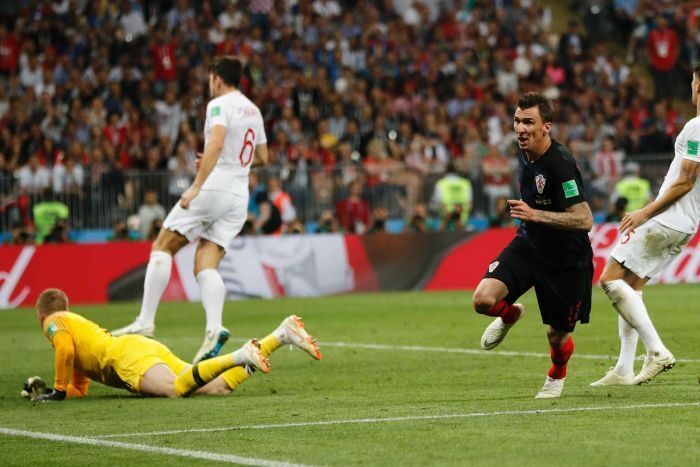 As the semi-final against England moved into extra-time, the prevailing wisdom was that Croatia would start to tire — its first two knockout games against Denmark and Russia had both gone to penalties, after all. Croatia have had a brilliant tournament with their highly talented players. I’m sorry they didn’t win the final but congratulations to them anyway. Both the Croatian and France’s soccer teams deserve kudos for a game, well played. This was an exciting tournament to watch and this last game lived up to its hype. I did favor Croatia, but I’m thrilled for France, as well.